Feb 26, 2012, 1:27 PM: Oh, and that's it, it appears to be over. Thanks for reading, now for some hands-on! 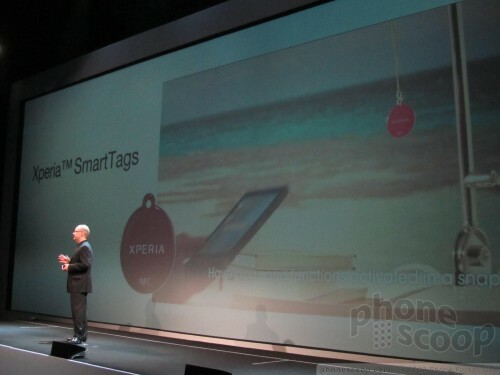 Feb 26, 2012, 1:27 PM: Sony is going to spend a lot more money on marketing to make sure people know these phones actually exist. 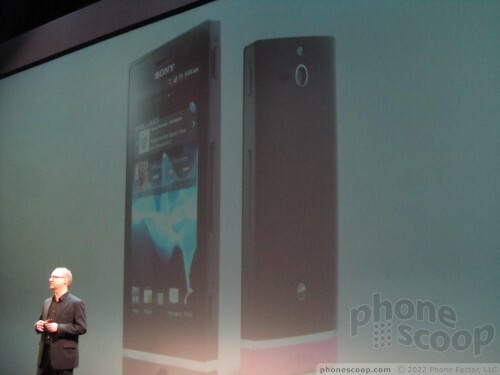 Feb 26, 2012, 1:26 PM: Walker says the Xperia NXT phones are more than the sum of their components. He thinks they are magical, and can inspire hope in people, and bring out the best of their owners. (groan). Feb 26, 2012, 1:25 PM: Also shipping the second quarter of 2012. Feb 26, 2012, 1:25 PM: The bar will also adapt to the colors of photos that are being viewed in the gallery. He called it magical again. Feb 26, 2012, 1:24 PM: The transparent element is on all three phones and can be personalized through the use of different colors. 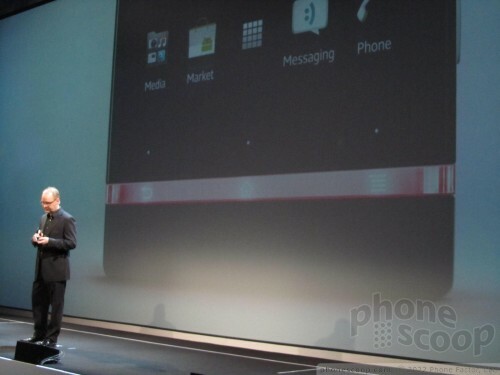 Feb 26, 2012, 1:21 PM: Walker says it has the smartest and brightest display on the market. 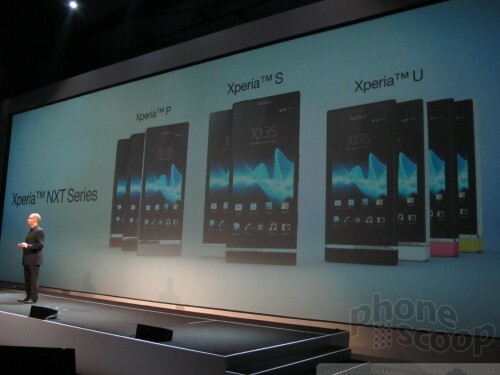 Nine of 10 consumers rated the Xperia P's display superior to competitors. 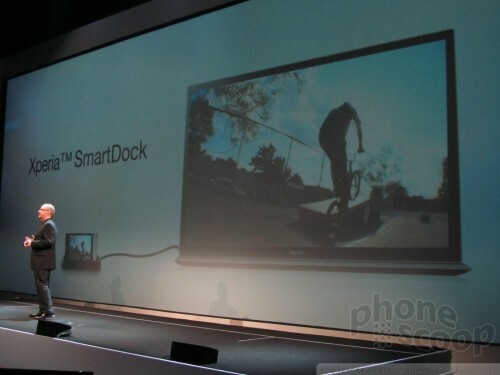 It has 8MP camera, 1080p HD video capture, and supports a smart dock for turning the phone into a media center. 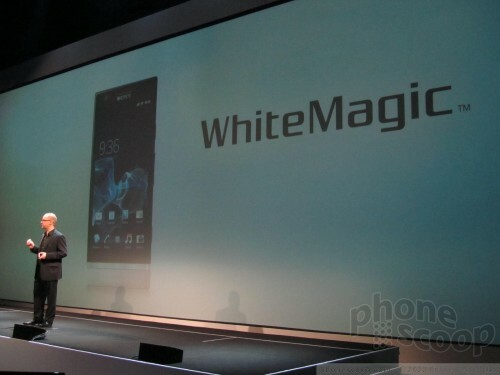 Feb 26, 2012, 1:20 PM: The Xperia P has a unibody, aluminum shell, and uses "white magic" display technology for viewing under the sun. Feb 26, 2012, 1:18 PM: Application access directly from the locks screen makes it easy to use and do stuff with the phone. 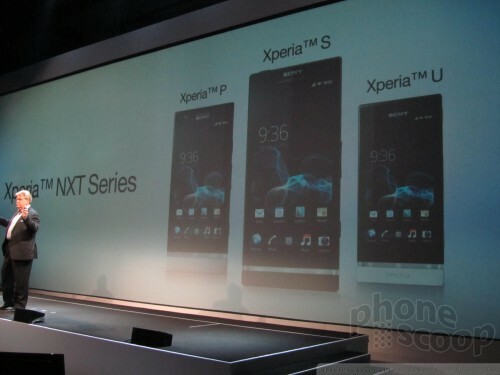 The All Xperia NXT phones support dual-core processors. Talking up the Sony Entertainment Network now with a single user ID and a single wallet. Feb 26, 2012, 1:16 PM: Walker boasting that the devices have won design award (though I can't really see why). The transparent element at the bottom is cool. Oh, he said "Magically" does stuff. Feb 26, 2012, 1:15 PM: Walker says the NXT series devices will all have their own perosnality -- but also their own operator-approved price points. 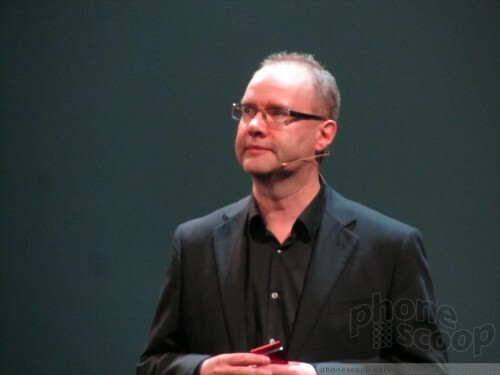 Feb 26, 2012, 1:15 PM: Steve Walker, Sony Mobile CMO is on stage to talk about the new phones. 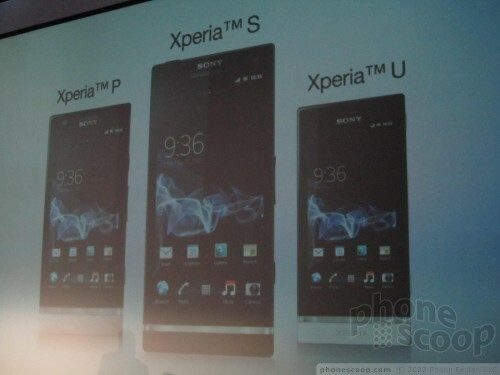 Feb 26, 2012, 1:14 PM: The Xperia U and Xperia P appear to be scaled down versions of the Xperia S. They still run Android and have the Xperia software skin. 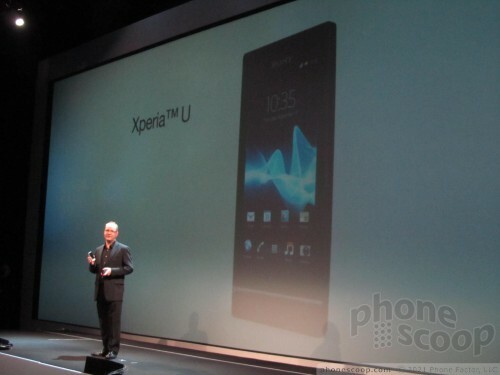 Feb 26, 2012, 1:14 PM: Announcing the Xperia P and the Xperia U!!! 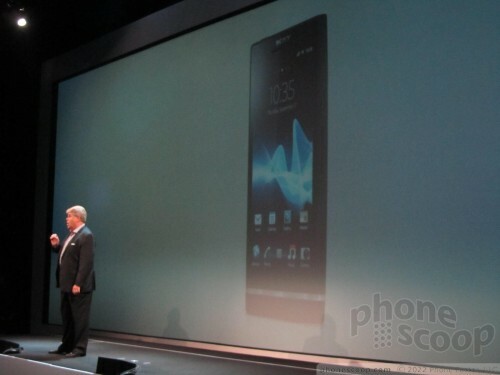 Feb 26, 2012, 1:14 PM: Sony is now shipping the Xperia S in Europe and Asia. The company is proud of that. Feb 26, 2012, 1:13 PM: He's recapping what the company announced at CES. 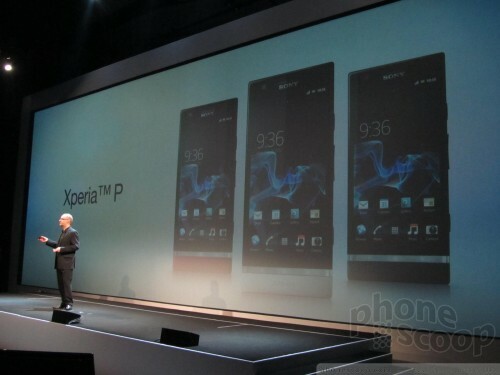 The Xperia Ion and the Xperia X.
Feb 26, 2012, 1:12 PM: What makes Sony unique? Integrated Sony's user experience with music, movies, gaming content and hardware. Feb 26, 2012, 1:11 PM: Sony is banking on the PlayStaton Certified program to increase the appeal of its devices, as well as Music Unlimited for streaming music. Underpinned by the Android platform. "Momentum validates our strategy." 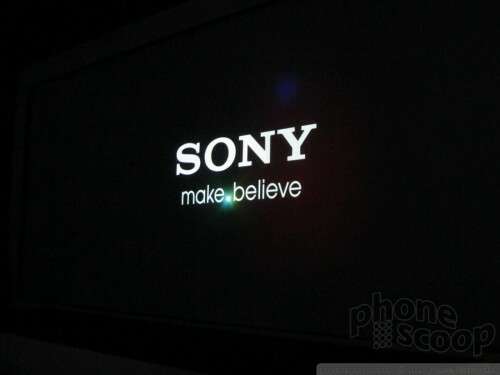 Feb 26, 2012, 1:10 PM: "Sony is a real content powerhouse." 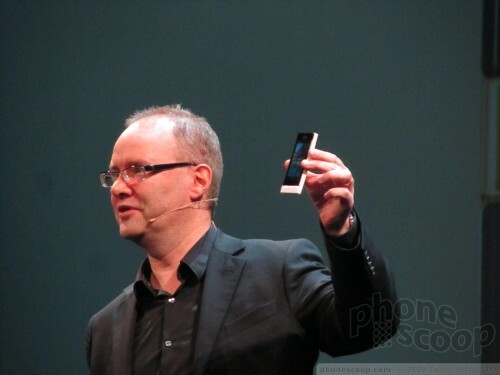 Feb 26, 2012, 1:10 PM: Bert is back on stage, talking about Sony's Xperia line of devices, tho no new announcements yet. Feb 26, 2012, 1:09 PM: He specifically said that the company is going to cultivate is mobile presence in North America. Using the setting of the 92 Olympics as a backdrop for reaching new heights. 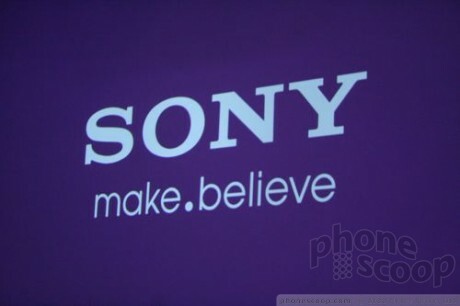 Feb 26, 2012, 1:08 PM: He's pitching the idea of "One Sony." Feb 26, 2012, 1:08 PM: Also, it's all a lot of marketing-speak, and not really specific on details. Feb 26, 2012, 1:07 PM: Sony wants to tie together its content business with its hardware businesses in a better way -- including smartphones, tablets, mobile gaming, laptops, and so on. Feb 26, 2012, 1:06 PM: He says that aggressive marketing will also help, and it will look to bringing its imaging and gaming products to the mobile space. Feb 26, 2012, 1:05 PM: The company is going to strengthen its core business, turn around its TV business, and make other improvements. It is starting in digital imaging and gaming. Feb 26, 2012, 1:05 PM: Kazua Hawi took the stage. 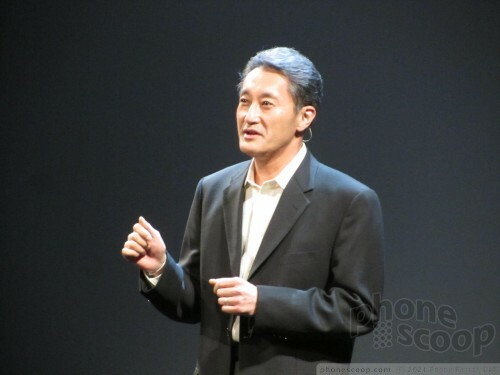 He is the new CEO of Sony. Kind of a big deal for him to be here and not just Sony Mobile execs. 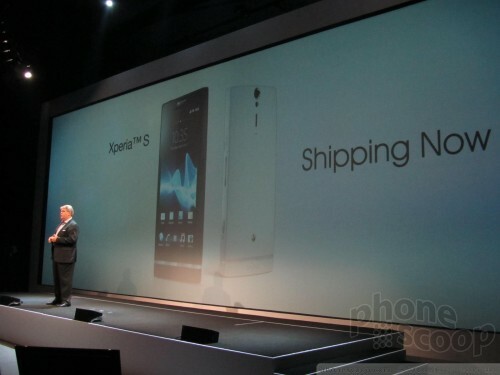 Feb 26, 2012, 1:04 PM: He says the company is positioned to launch some exeiting new stuff. 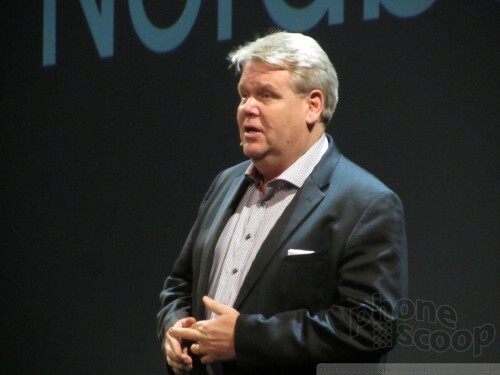 Feb 26, 2012, 1:03 PM: Nordberg is making a big deal about this being the first Sony Mobile Communications press conference. It is no longer Sony Ericsson. Feb 26, 2012, 1:02 PM: Bert Nordberg is kicking things off. Feb 26, 2012, 1:01 PM: And the presentation is finally kicking off with a video montage! Yay! 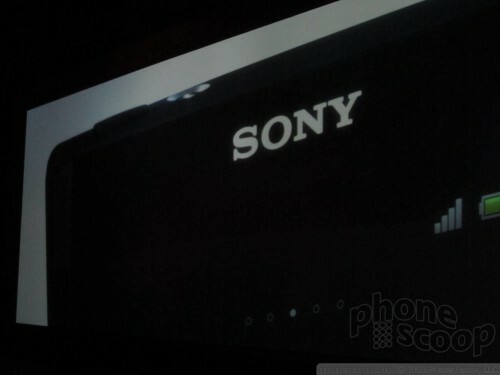 Feb 26, 2012, 12:51 PM: Sony invited the press for a 6PM event. It appears that the presentation isn't actually going to start until 7PM. The crowd is not happy, as HTC"s press conference starts at 8:30. Feb 26, 2012, 12:23 PM: The internet is iffy here. Hopefully we'll be able to keep the liveblog going throughout the press conference. It is kicking ofd in about 7-10 minutes. Feb 26, 2012, 12:16 PM: We're in the hall for Sony's press conference. It's packed, standing room only. There's some light euro-techno playing in the background. 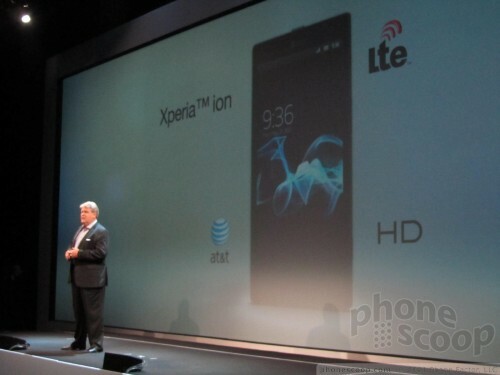 Sony today announced that the Xperia S, Xperia P, and Xperia U can now be purchased in the U.S. directly from the Sony online store and from Newegg.com. Sony has announced a major internal reorganization that it hopes will turn the company's financial performance around. The plan, called One Sony, involves laying off approximately 10,000 employees across its business units.